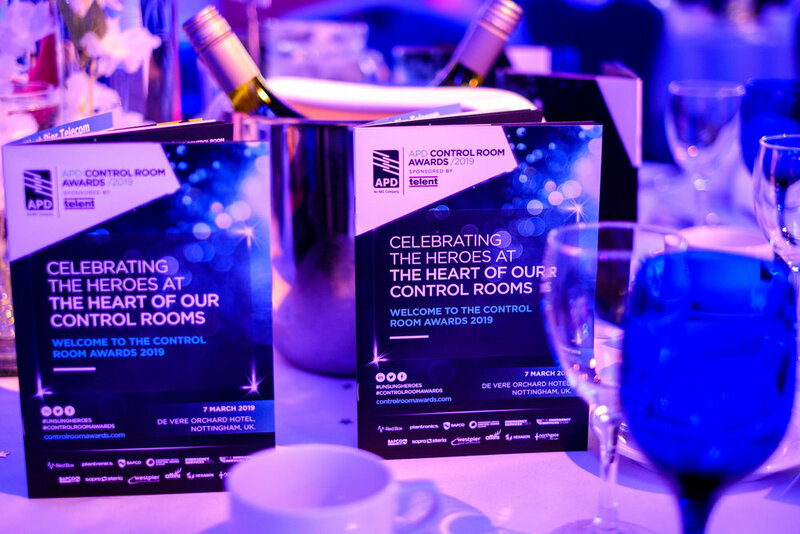 CONGRATULATIONS TO THE WINNERS AND FINALISTS OF THE Control Room Awards! Now in its second year, this event recognises the vital work of control room employees across public safety organisations. Winners were announced at a special awards ceremony on Thursday 7 March 2019. 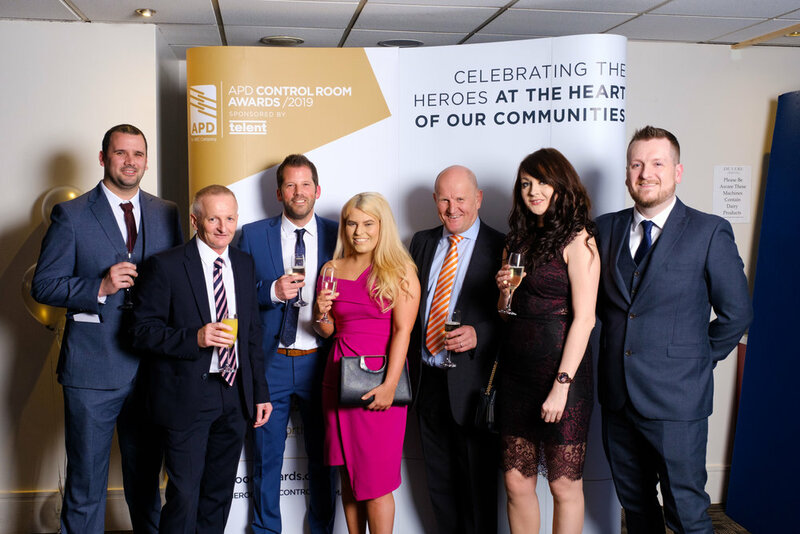 Hidden heroes of the control room community have been honoured for their amazing work saving lives, safeguarding the public and supporting good causes. 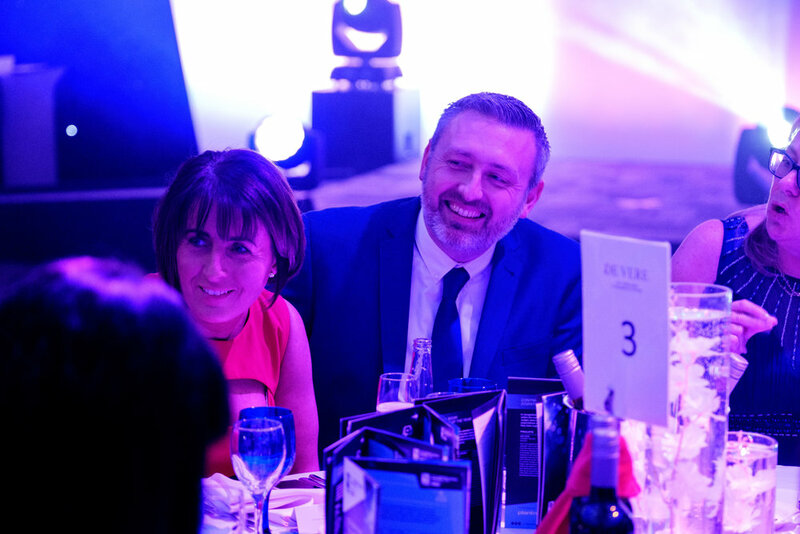 The APD Control Room Awards 2019 have shone a welcome spotlight on the behind-the-scenes stars who epitomise the very best of public service. Our fantastic judges are now reviewing all the nominations for the Control Room Awards, ready to meet up in early February and choose the final shortlist - how exciting! The judging panel is made up of six incredible individuals who are passionate about the control room, critical communications and public safety. Each member brings something different to the table - from operational experience across the emergency services to working in the digital sector creating the latest technology for the control room. Find out a bit more about who they all are and their message to everyone who was nominated - good luck!